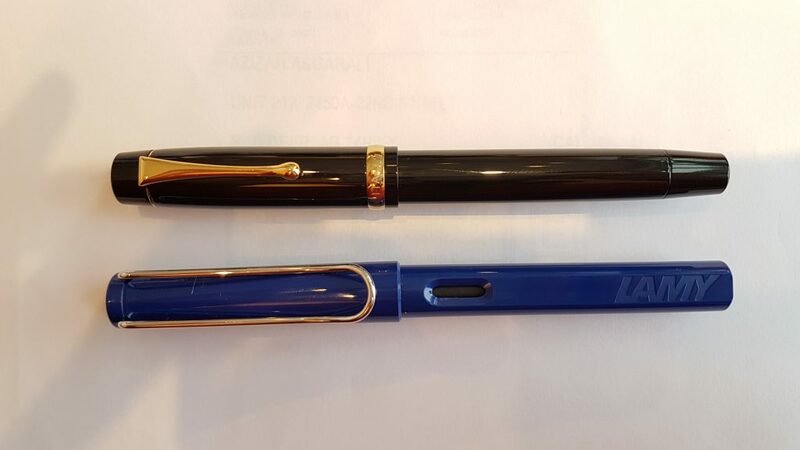 Thank you to Mr. 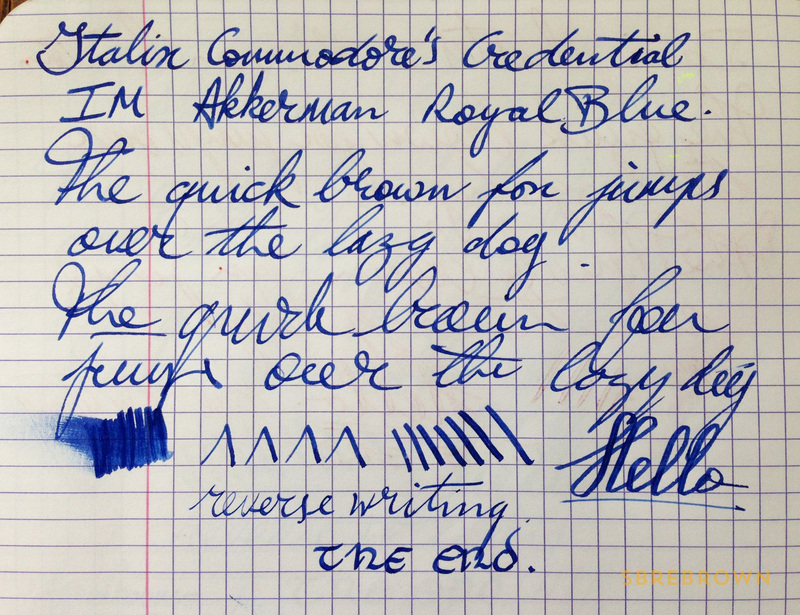 Pen for sending this Italix commodore’s Credential for review! 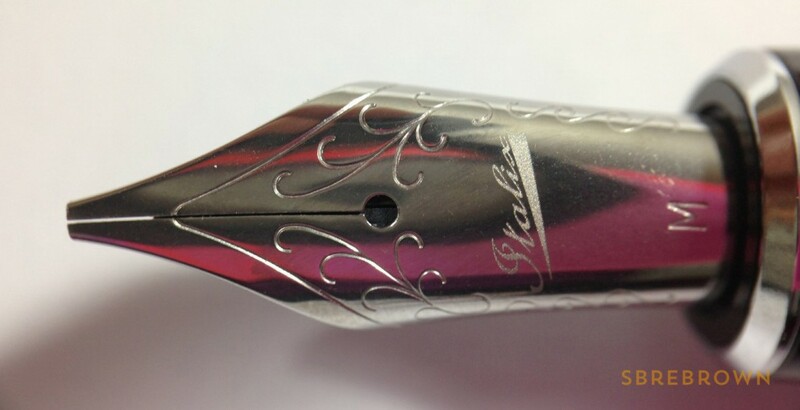 This entry was posted in Fountain Pens, Reviews and tagged Italix on August 5, 2015 by Azizah Asgarali. 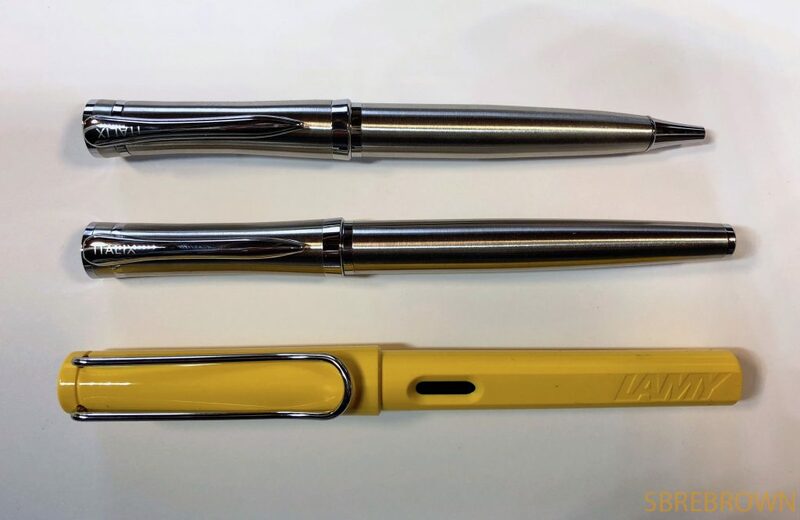 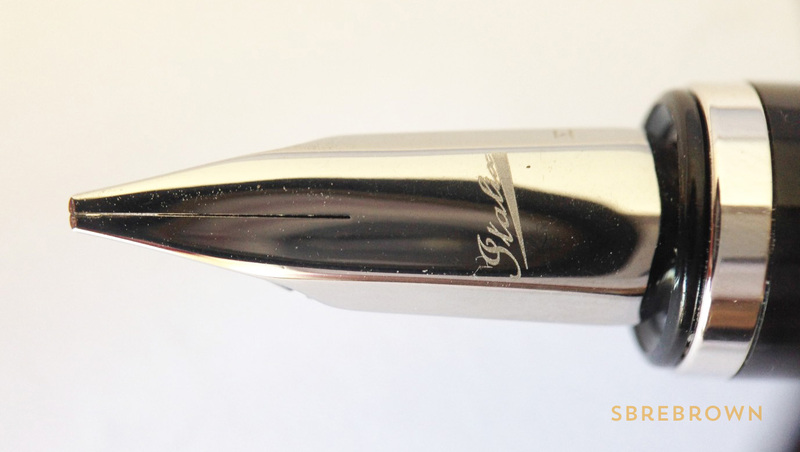 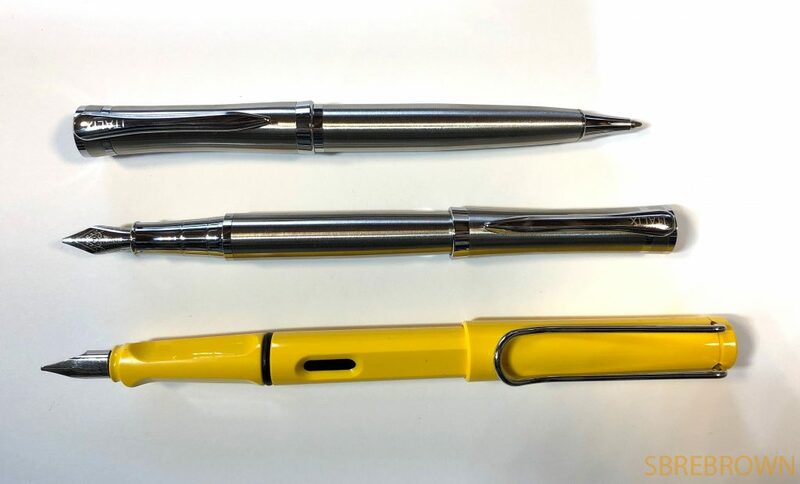 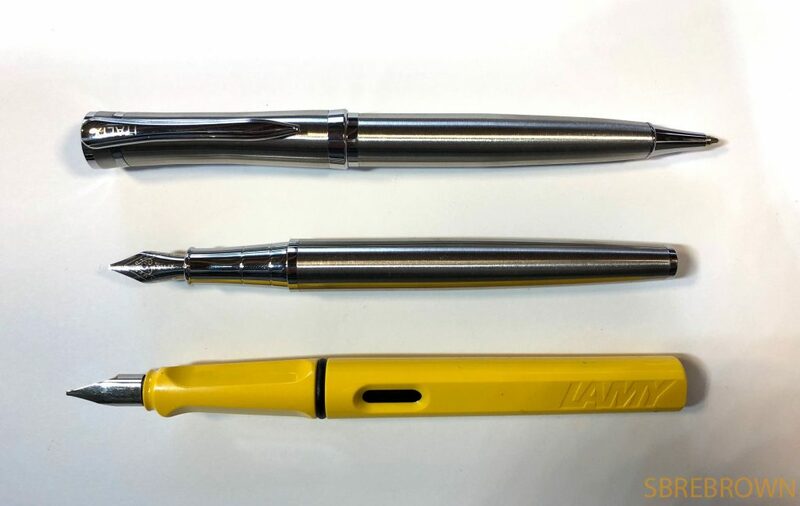 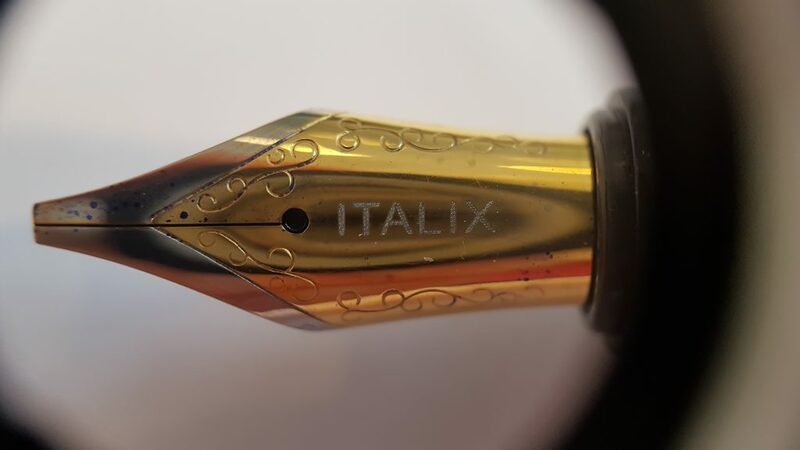 My review of the Italix Viper’s Strike fountain pen with an 18KT medium gold nib. 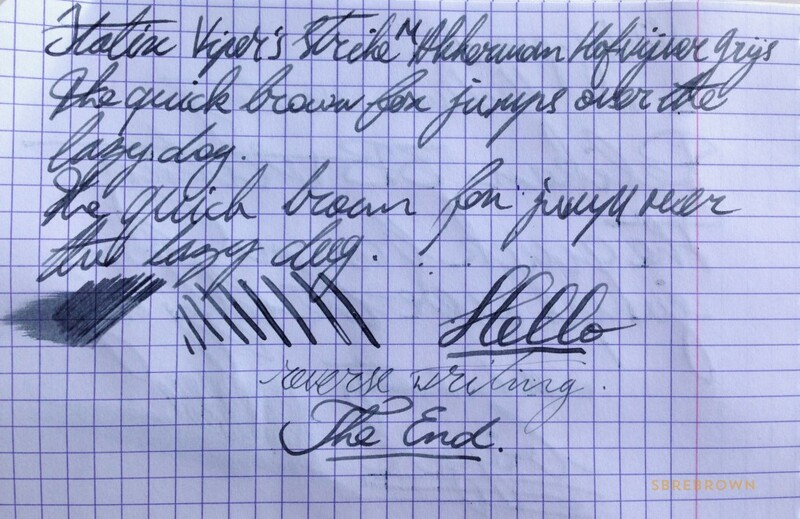 Thank you to Mr. 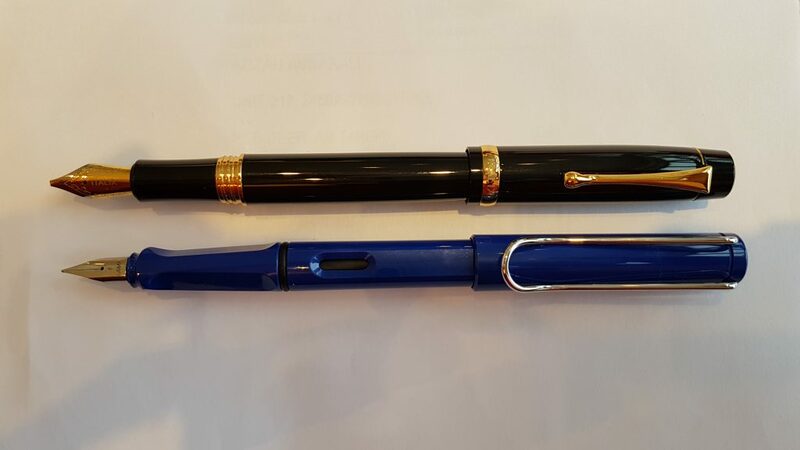 Pen for sending this pen to me to review. 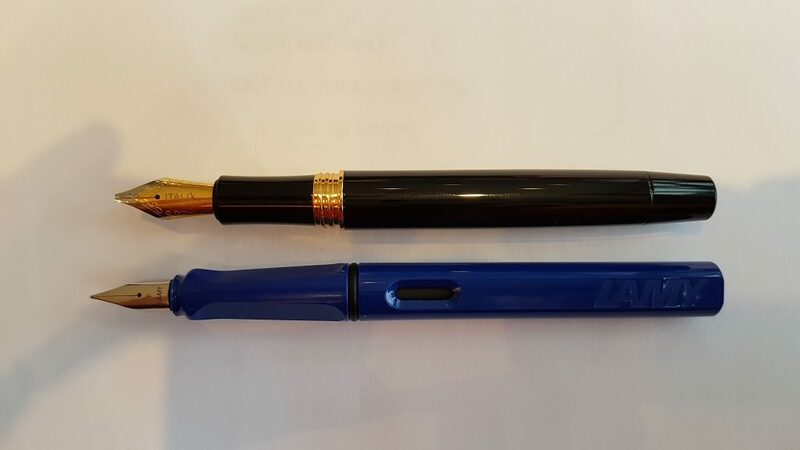 This pen was provided for review. 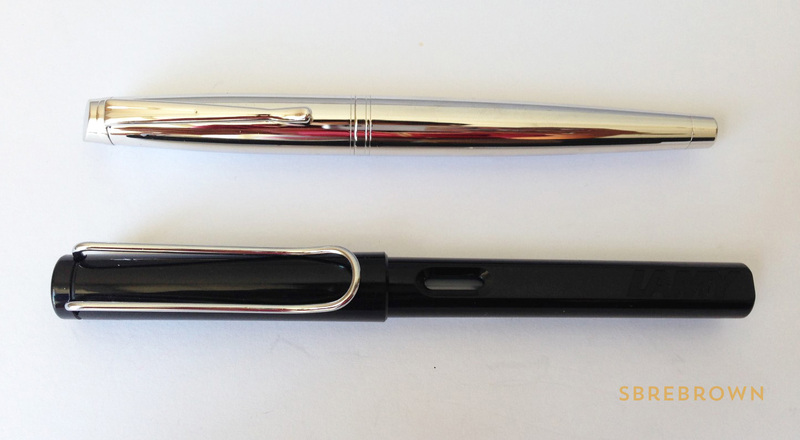 I was not compensated monetarily for reviewing this pen. 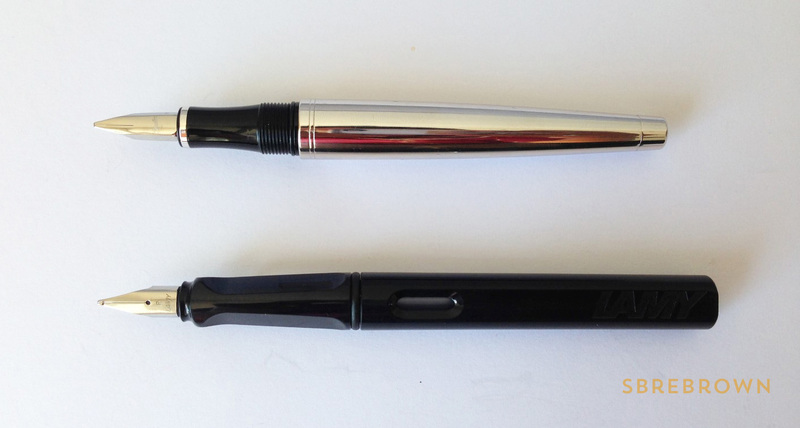 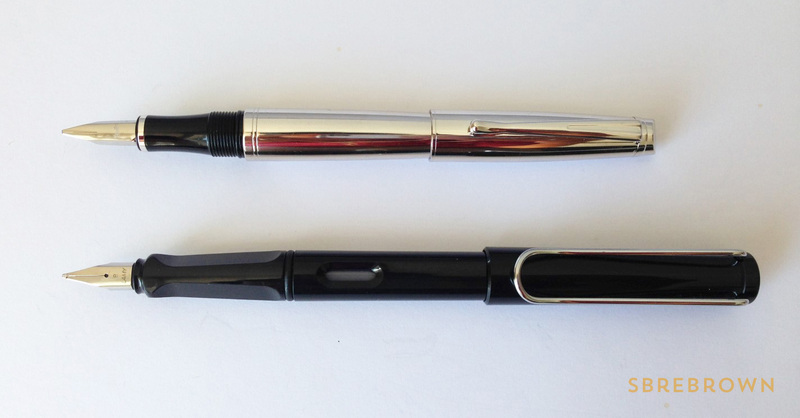 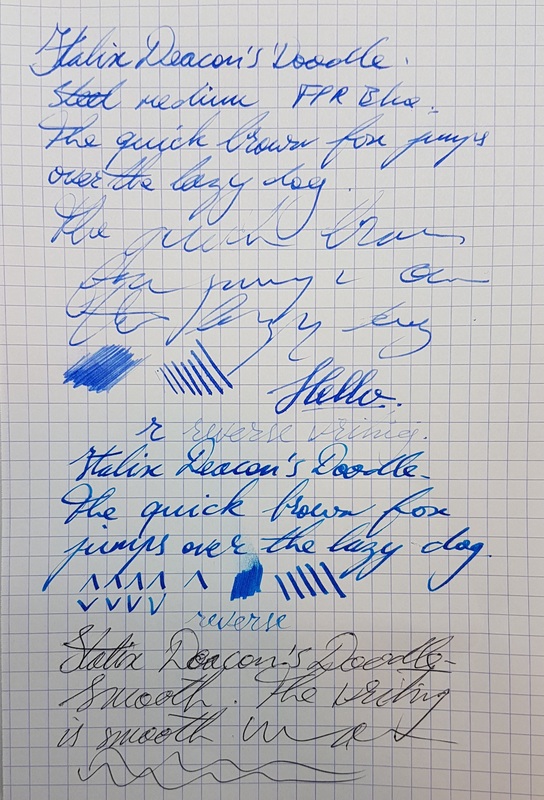 I have reviewed this pen honestly and, in my humble opinion, fairly. 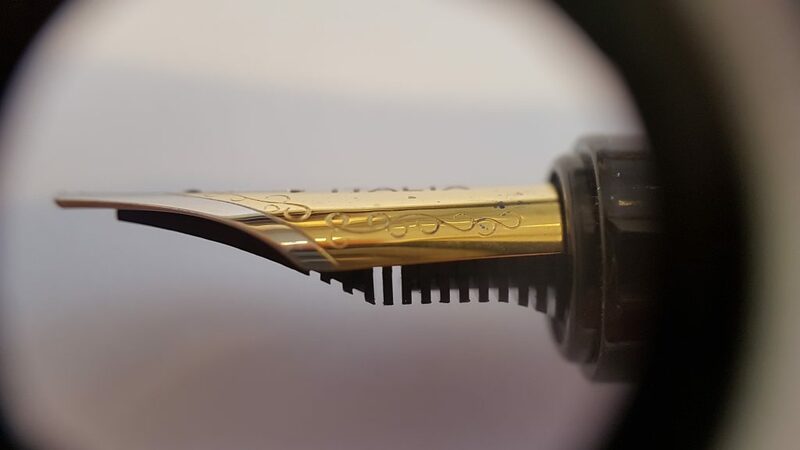 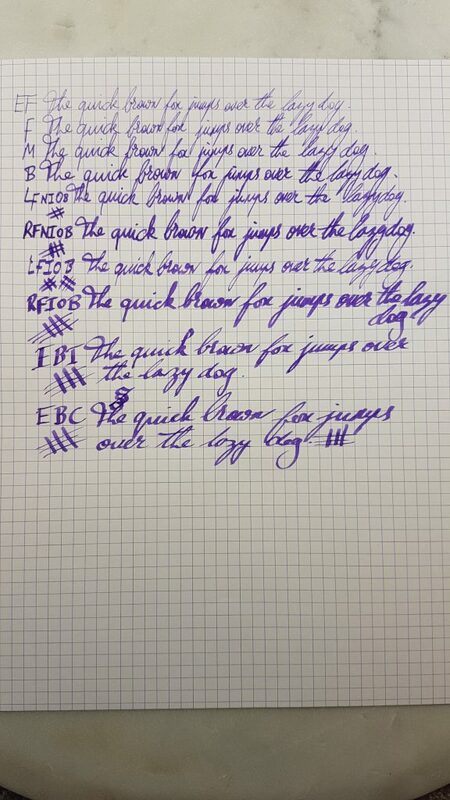 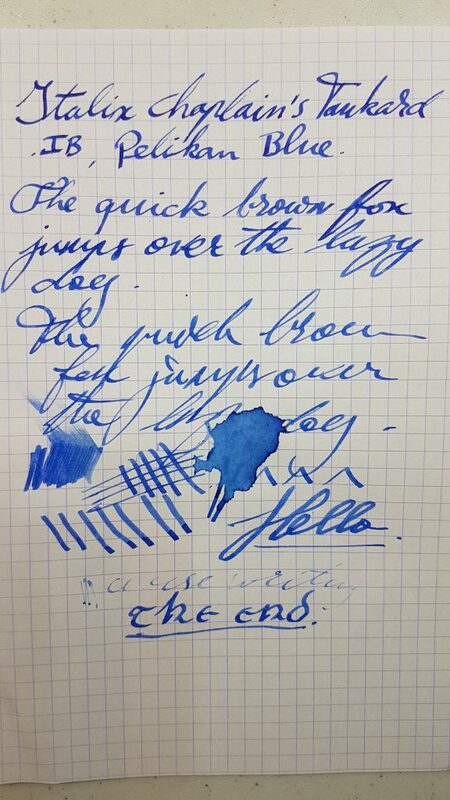 This entry was posted in Fountain Pens, Reviews and tagged Fountain Pens, Italix, Reviews on February 4, 2015 by Azizah Asgarali. 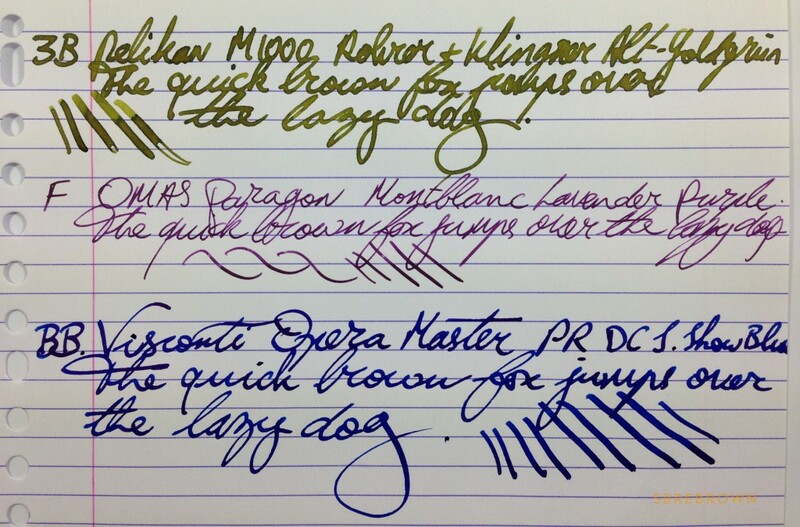 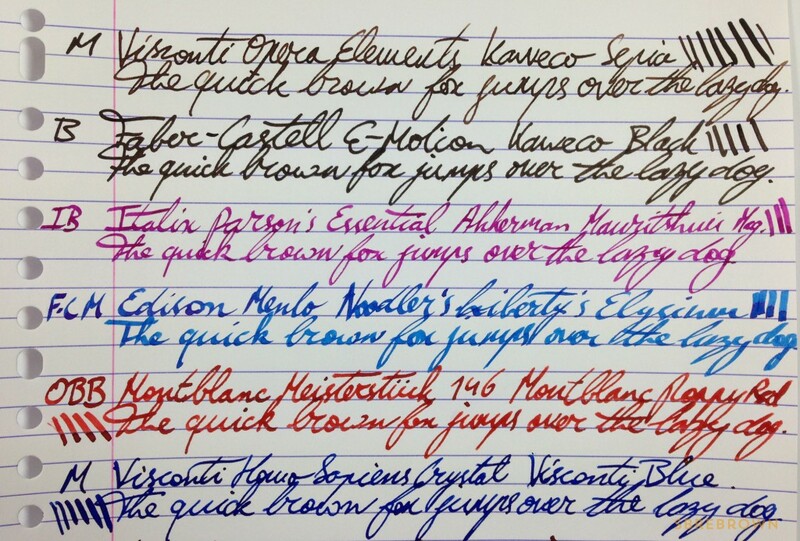 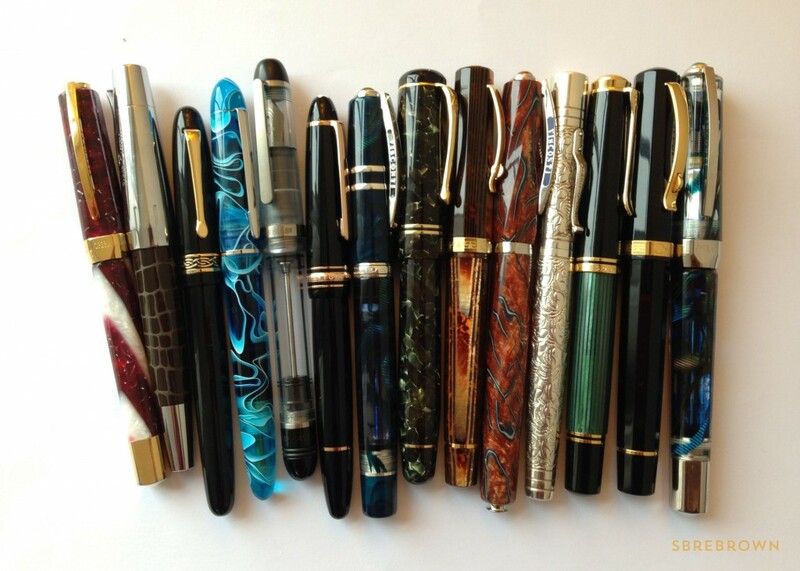 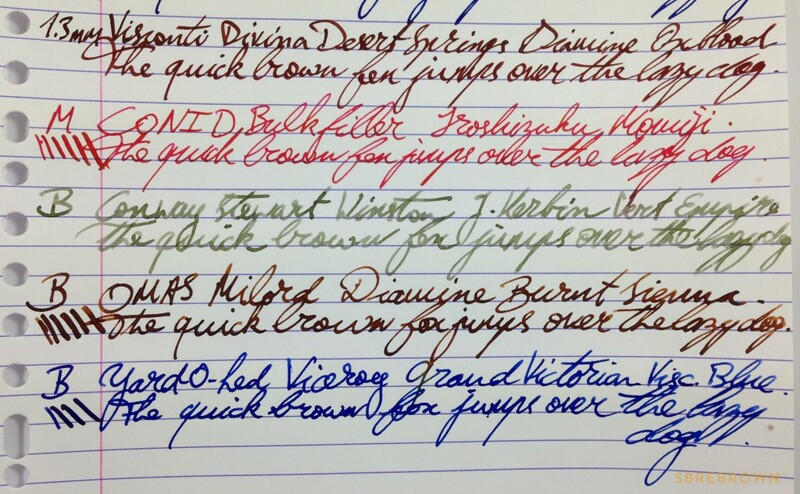 This entry was posted in Fountain Pens, Reviews and tagged Italix on August 4, 2013 by Azizah Asgarali.